The filter kits range in price from $ 50 to $ 200. 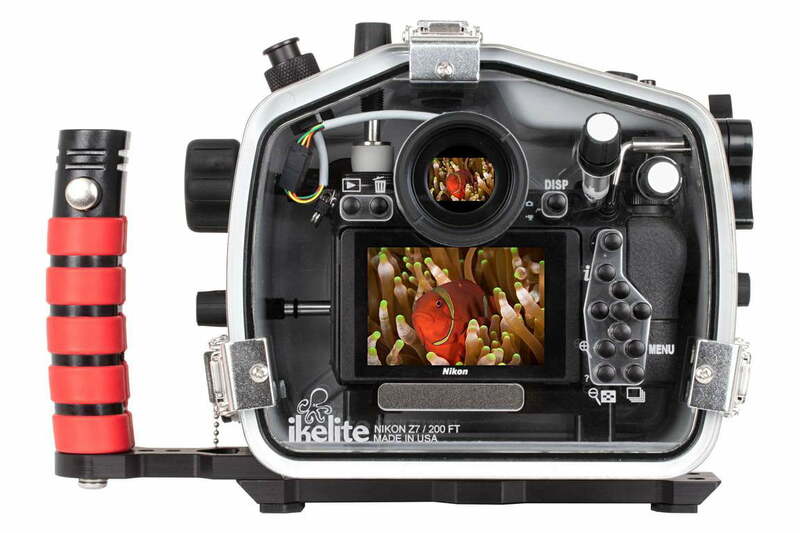 The ability to dive with the Z7 will cost $ 1,695 — and that doesn’t include the compatible DL lens housings. 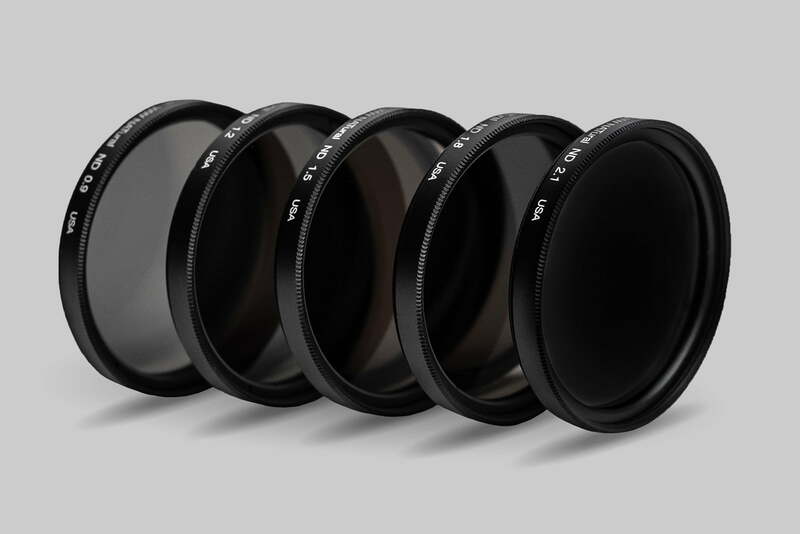 The new filters start at $ 51 but move up from there for larger filter sizes. The filters come in three, six, and 10 stops or as kits with all three. Sony E-mount shooters could soon go wider without investing in big glass. 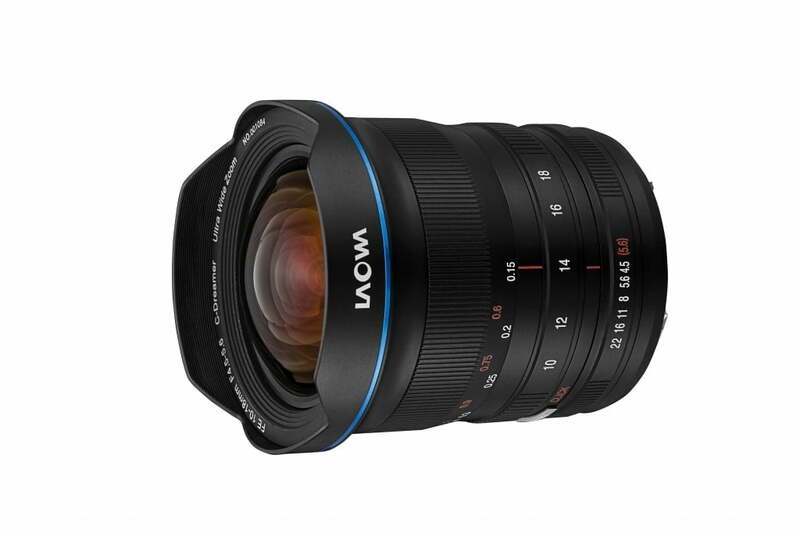 The new Laowa 10-18mm f/4.5-5.6 FE is the smallest ultrawide angle zoom in its class, manufacturer Venus Optics says. Weighing just a touch over a pound, the lens sits at about 3.5-inches long. The lens follows a similar announcement for Canon and Nikon DSLR mounts earlier this year. Because circular filters can cause vignetting at the front of an ultrawide lens, Venus Optics instead added a 37mm filter mount at the rear of the lens. Magnetic 100mm filters can also be used at the front. The lens is manual focus, however. The Sony E-Mount is available for pre-order for $ 850. The company is also planning a Nikon Z and Canon RF mount option of the lens.